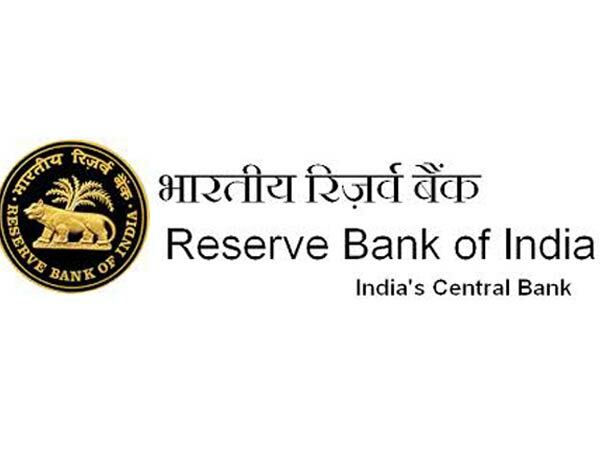 Mumbai : The Reserve Bank of India (RBI) announced on Tuesday that it has issued Rs.500 bank notes with inset letter 'A'. The central bank, in a statement, said that this was in continuation of the issue of Rs.500 denomination bank notes in Mahatma Gandhi (new) series from time to time which are currently legal tender. It further said that a new batch of bank notes with inset letter "A" in both the number panels, bearing the signature of Dr. Urjit R. Patel Governor, Reserve Bank of India; with the year of printing '2017' on the reverse, are being issued. The RBI statement said that the design of these notes is similar in all respects to the Rs.500 bank notes in Mahatma Gandhi (New) series which were first notified through the Press Release: 2016-2017/1146 dated November 8, 2016.